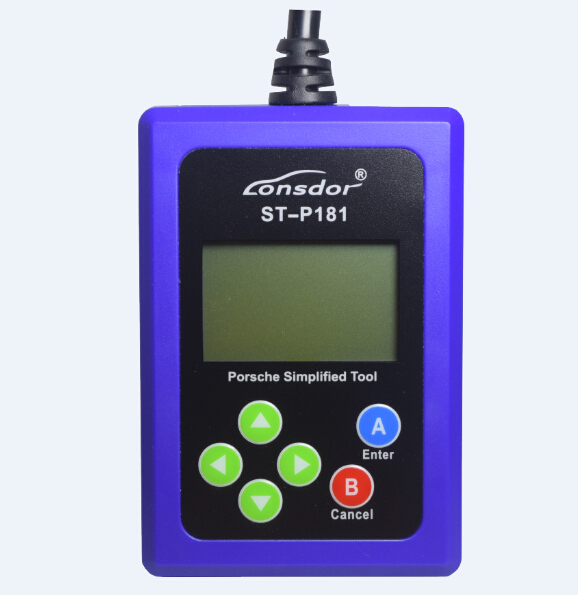 Lonsdor ST-P181 is a must-have tool customized for Porsche owners. 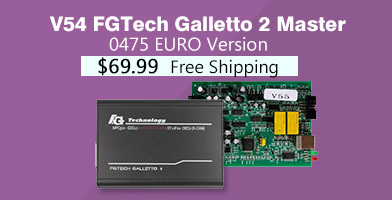 Its main features include setting idle start-stop system and clearing fault code. 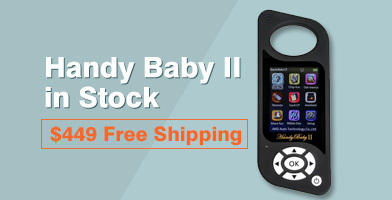 The device is lightweight, portable and easy to operate. 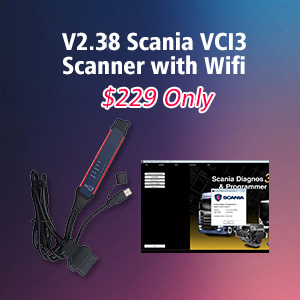 In addition, it requires no more specialized knowledge to get started and it is an essential vehicle maintenance tool for Porsche owners. 1. 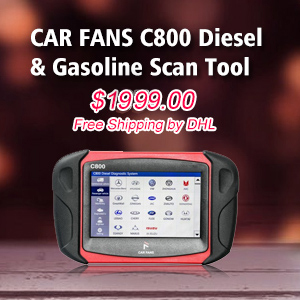 The tool is used forthe Porsche vehicle with idle start-stop function, it can memorize the start-stop state when a car stalls. 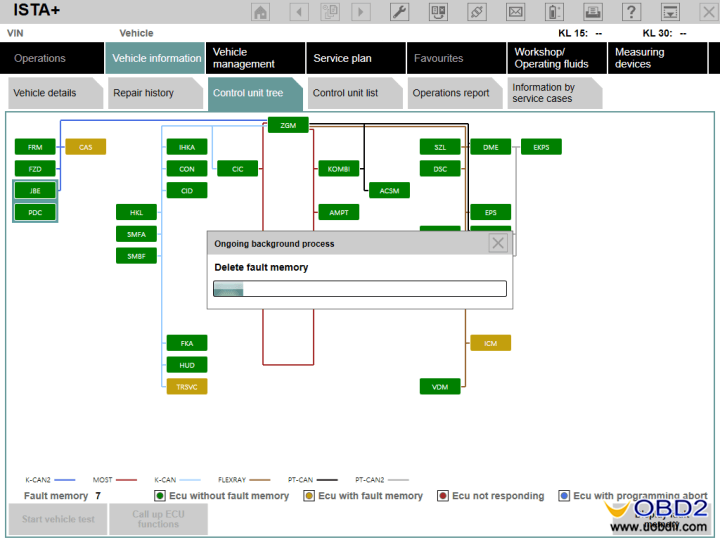 For example,if the start-stop function is off/onafter a car stalls, the next time you start the car then the memory will stay in the closed/open state. Note: The mechanism of this feature is not directly to cancel the idle start -stop, but to remember the state of the last start-stop function. 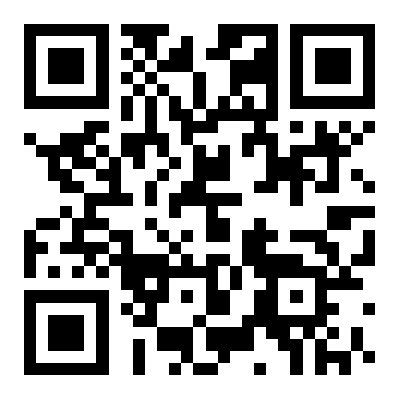 In addition, restore factory settings is also available. 2. 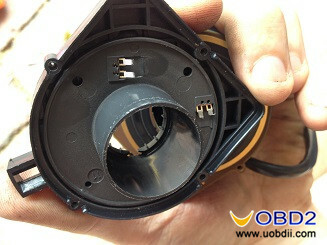 It can apply to clearing the car fault code. 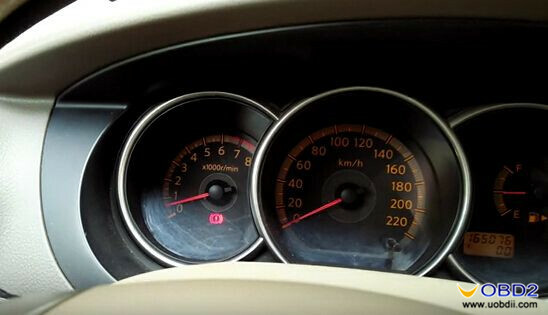 For example, if the engine fault light is on, you do not have to go to repair shopto clear it. 3. 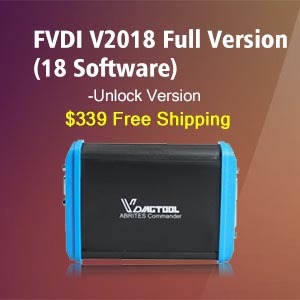 After the purchase please connect this toolto vehicle OBD and readvehicle VIN code. Once confirmed, it can only be used in this car. 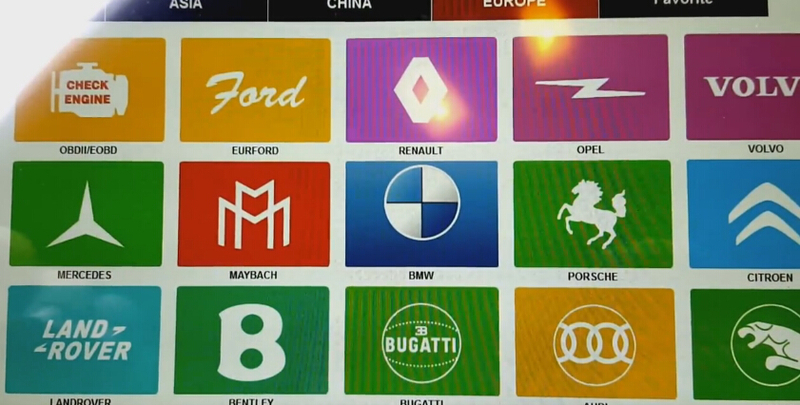 After reparation, the vehicle will be restored to the factory settings. 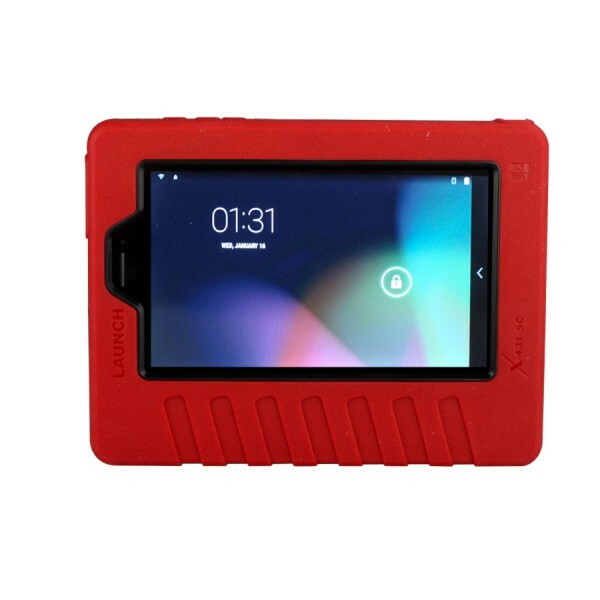 Moreover, the device can be used to open/close the function of memorizing the car start-stop state unlimitedly. 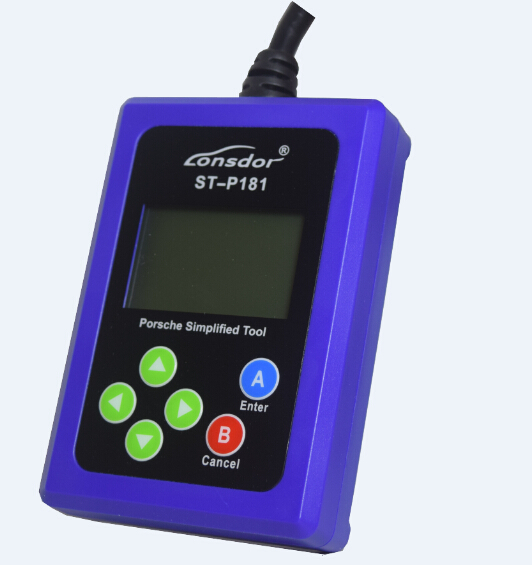 Why is Lonsdor ST-P181 a must-have tool?